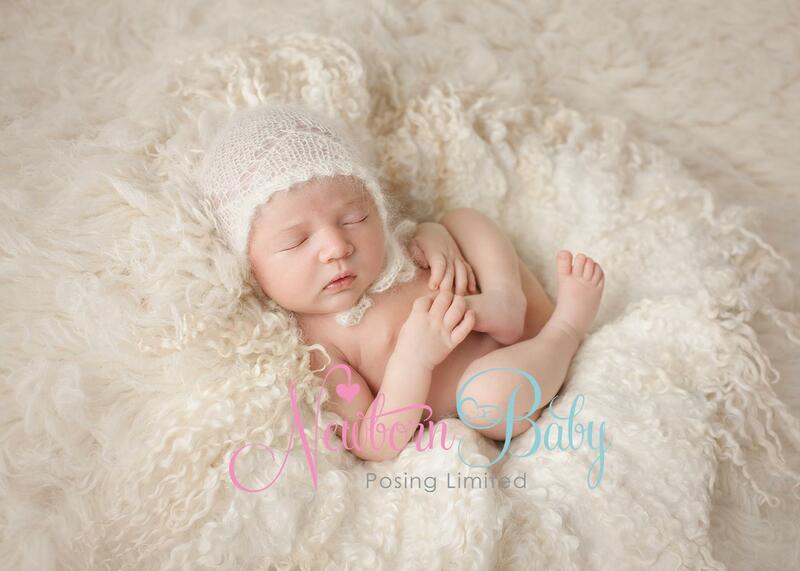 Newborn Photography Workshops are held at our premises in The Cheadle Institute, Cheadle, Cheshire SK8 2BD. 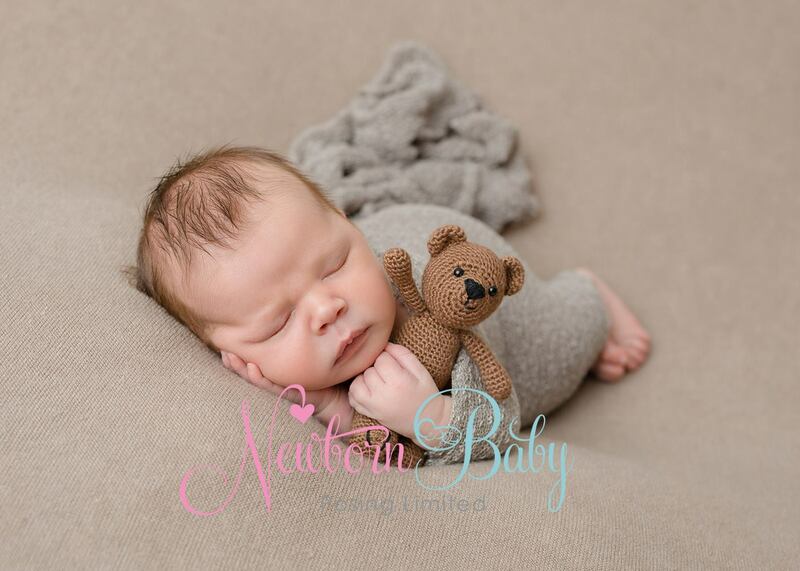 We have amazing photographers from the UK and around the world coming to our studio to train you in the art of newborn photography. 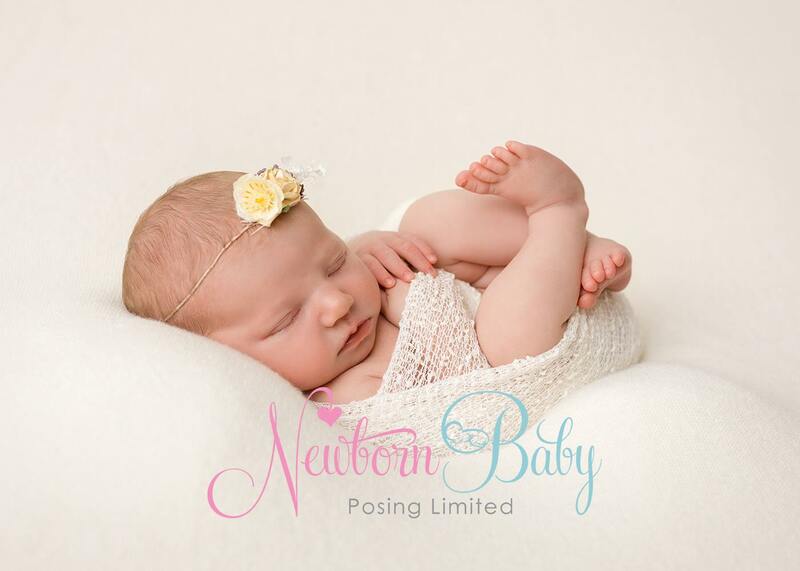 We and all our trainers have been newborn photographers for many years and have perfected each pose & camera angle. 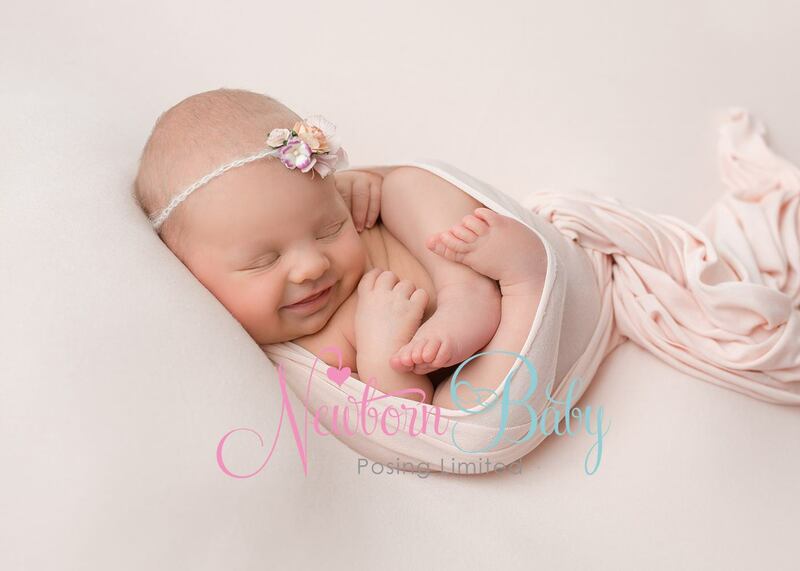 Once you have been taught the skills you do need to practise practise practise! If you train with us we are here to help you post training too and have an excellent support group so there is always someone to advise and reassure.